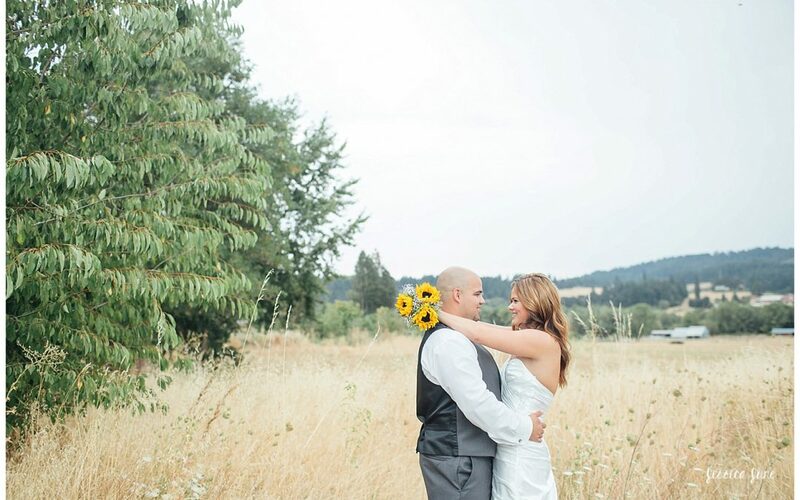 Beautiful, tasteful, timeless, and simply amazing are just a few words we have to describe Brokenframe Photography. Jessica really understands her clients’ needs and everyone’s desire to have gorgeous mementos of their big day. It’s more than just another photo, she captures the essence of each moment perfectly. I believe in offering the highest quality services and images to my brides and grooms. I have a photojournalist style and I just have a deep love for weddings. I believe in investing in my clients and I have organized my services to reflect that. I am always available to answer any questions and happy to help you with your wedding day planning in any way possible. Meet with your vendors. I could not recommend this more highly, especially in regard to your wedding photographer. Whoever you decide to reserve for your wedding day, make sure it is someone who makes you feel like their friend and whose work you absolutely love. The photographs you receive after your wedding will hold a sentimental value that is priceless. They are your first heirloom as a family, and they will bring back every memory in vivid detail. I love working with the water oasis for many reasons. It is a gorgeous private venue with such a large variety of options! I have photographed three weddings there over the past year and each time has been just so beautiful and so fun! Of all the venues I have photographed at, this is one of my favorites. They really take care of their couples and go above and beyond for them and their vendors. I highly recommend them! I currently offer a $100 package credit to all of my couples who reserve their wedding date with the Water Oasis for 2016.